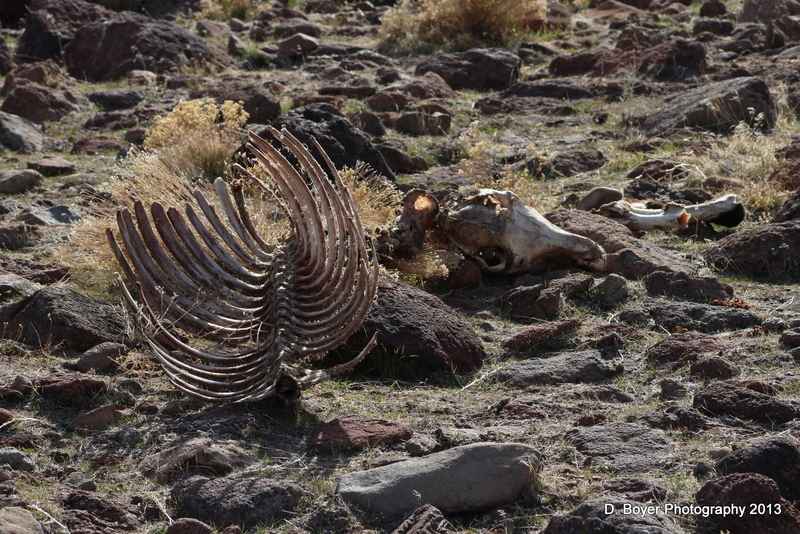 A deceased and decaying wild horse. I have delved into the world of aerial photography via the purchase of a DJI quadcopter. 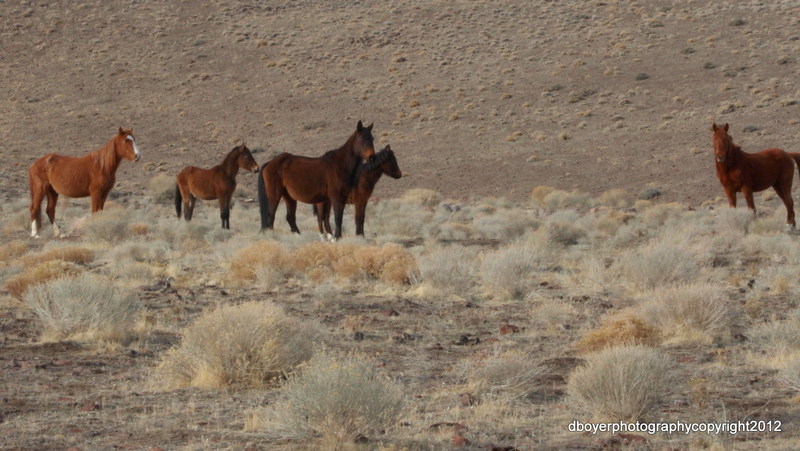 Here’s the story: I went to the area where there are a lot of wild horses east of Reno Nevada. I did not know there was a dead or decaying wild horse at this location until I uploaded the content to my computer. If I would have seen the horse I would have tried to figure how it died(whether by vehicle etc.) This is the first time my cameras have been able to look out to places I haven’t been to on foot. If you’d like to see the model of quadcopter I bought check it out here. BUT BUYER BEWARE. QUADCOPTERS ARE NOT EASY TO FLY AND THEY DO CRASH. IF YOU HAVE CONTROL OVER THE COPTER YOU MUST BE PREPARED TO PICK YOU’RE CRASH SPOT. IF YOU DO NOT HAVE CONTROL OVER THE COPTER THEN IT COULD BE A TOTAL LOSS. 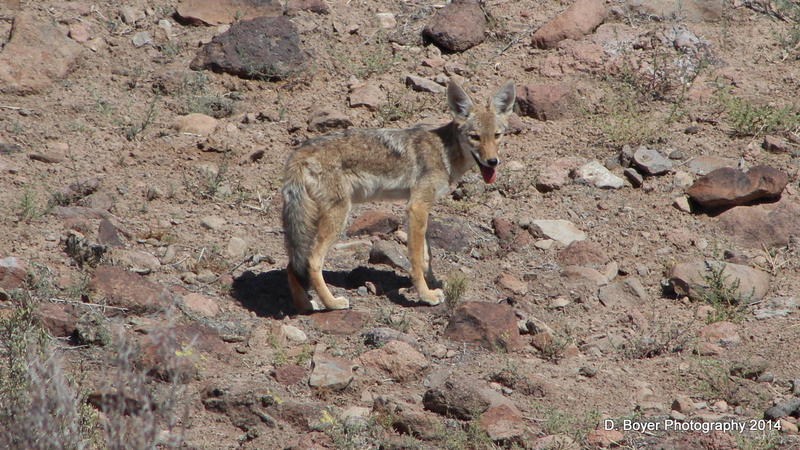 There were other wildlife I spotted while I was hiking on the Virginia Range in Nevada. 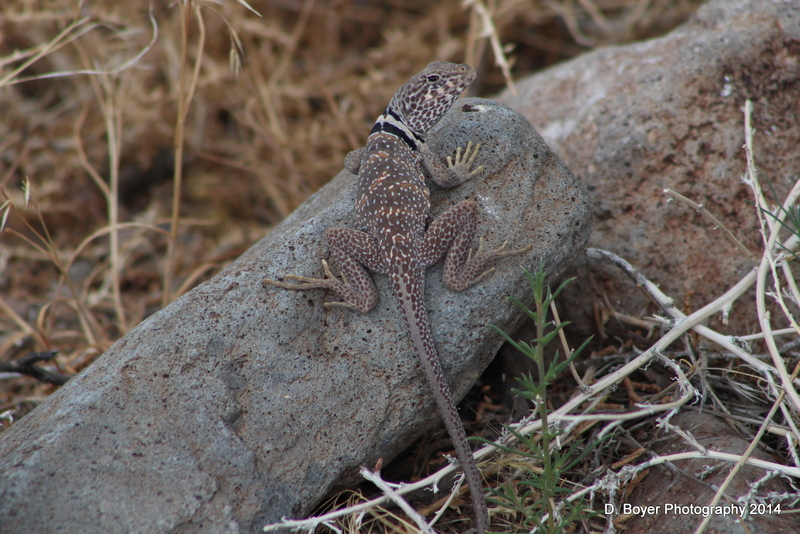 A Great Basin Collared lizard. 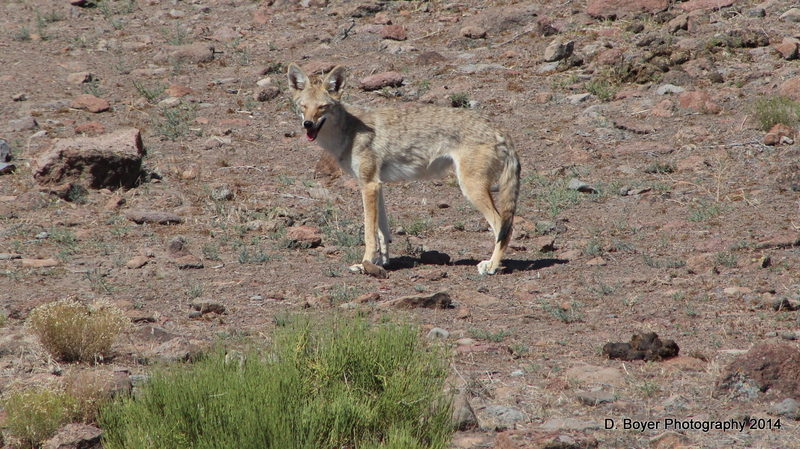 I encountered several Coyotes while exploring, scouting-for and or discovering the wildlife on the Virginia Range in Nevada. 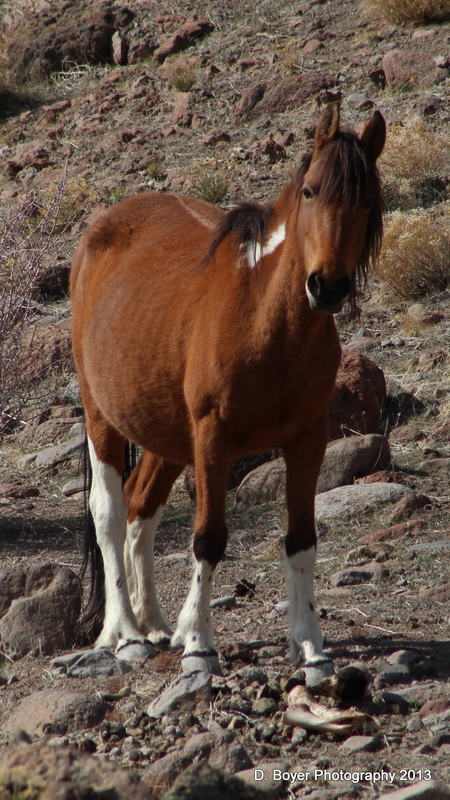 I cannot give up the exact location, but they live amongst wild horses, free range cattle, and heavy truck and or auto traffic east of Reno Nevada. 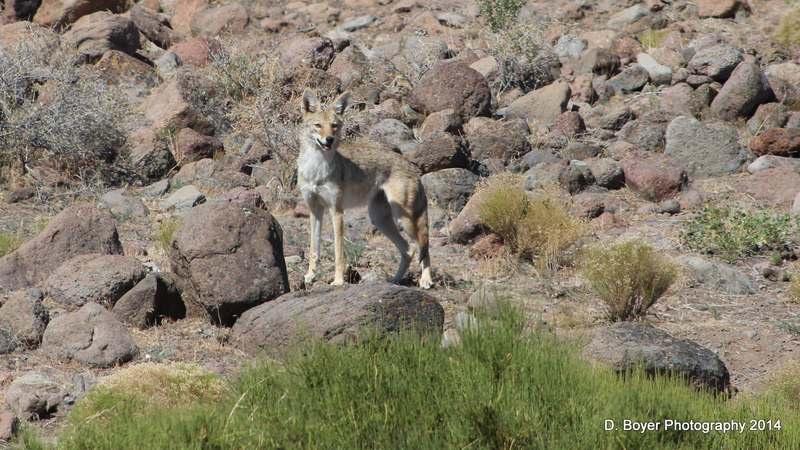 Went out to photograph wild horses, and also met a Coyote. Recovered From Loss of Mom by Photographing Wild Horses. In December of 2012, my mom succumbed to Pancreatic Cancer. She was diagnosed with it in the summer of 2012, and died from the cancer less than 6 months later. My mom was my rock, she was the only one in my immediate family who cared and loved me. She knew I was alone and unwillingly at odds with society. It was a strange trip back to Maryland, I currently live in California and had not been to MD, where they lived, in over 15 years. I left Maryland in 1997, disgusted and estranged from the rest of my family. I left MD to seek out my Manifest Destiny. I left to remake my life, and pursue and develop the creative side of me. I also left Maryland to recover from the trauma caused from the fact that I could not raise nor be in my son’s life. While at the hospital my mom could hear me when I talked to her, and she briefly opened her eyes to see me. While she laid there dying, I only had three brief moments without my sister in the room, but I made sure I communicated my exact thoughts; “mom, you made me happy.” She was the World’s best mom, at least in my mind. On December 30th, only a mere 40 minutes after I arrived at the hospital I watched her last breaths, and she was gone. I did not understand, and I was confused why she had been taken away from me and why I had to see her while she lay in a hospital bed dying from one of the worse diseases a human must endure. The trip back to California was filled with teared-up eyes and utter grief. I was tore up, but I knew when I got back to California I had one thing, and one thing only at my disposal. MY CAMERA, and an urge to fulfill another one of my life’s dreams. 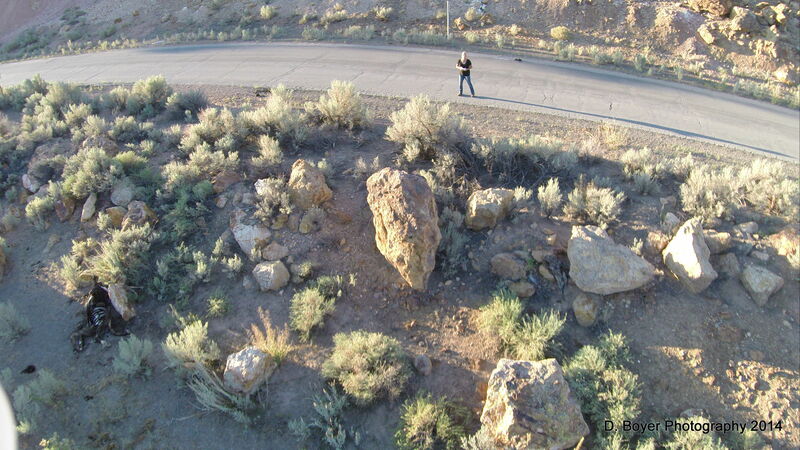 I rented a car and drove to Nevada. Nevada you ask? Yes, Nevada, the Reno area to be exact. Reno is mostly known for gambling and cheap hotels, but I knew something that most photogs don’t know. In an area known as the Virginia Range there exists a species of wildlife that has largely been ignored, disrespected and mistreated. They are known as MUSTANGS, aka wild horses. One of my life’s’ dreams has been to photograph them in their natural setting. What I encountered and learned next was astonishing, shocking, sad, intimate, and satisfying. 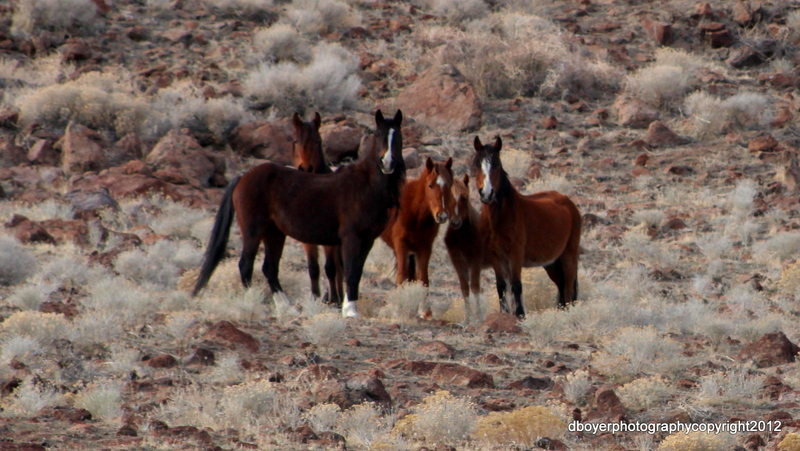 I drove around Storey County in Nevada, asking questions of locals, looking and searching and seeking those horses. And guess what? I found them. The first herd I found was located in an area known as the Pine Nut Mountain area. That was where I learned what the terms “boss mare” and a “stallion” meant. That is where I learned the boss mare protects and inquires about whom or what enters their family or space. After I photographed that band and or herd, I moved onto another area. An area east of Reno known as the Clarke Mountain area, where there is a power plant, industrial parks, a dump, and police training areas. An area where the Truckee River weaves through, an area where there is abundant wildlife, a large brothel, and BLM land. That is where I learned a fact that triggered something in my brain. The trigger fixed me; I was no longer depressed about my mom, a trigger that helped me to speed up my recovery. I will explain, people asked me how can you tell those horses are wild; they could simply be roaming around on a ranch, so I allowed them to tell me and show me their life. I parked the car on the side of the road, grabbed my cameras, GPS and started walking. I immediately encountered a band. A band is a family unit that has a stallion (a male), juveniles and mares. One stallion may fulfill multiple mares and create multiple juveniles. Stallions protect the band. Mares are the Moms, they need to know who is penetrating their band and they need to know who you are if you decide to proceed. 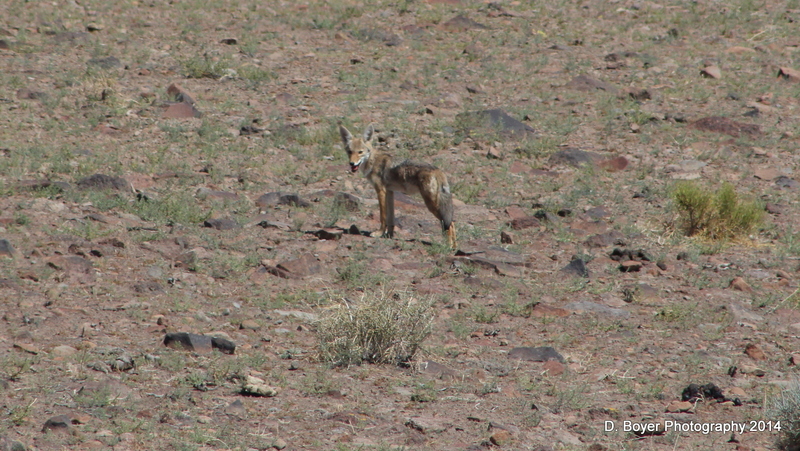 I followed one band many miles into land that showed evidence of Mountain Lions, Coyotes and multiple bands of Mustangs. Wild horses were originally not wild, they were feral, left to run on the range by previous owners who for economic or personal reasons felt they would survive better on their own. You see that band of horses led me into an area that was full of bones. Horse bones were everywhere, and the boss mare of that band with a simple glance, facial or body gesture helped me conclude even a horse has a hard time with the death of one of their own. No other person nor religious text nor song nor relative helped me out of my depressive state, but a boss mare from a Mustang band in hostile wild country snapped me out-of-it. I was now okay. I miss my mom, but I constantly think back to my encounters with the Mustangs in the Virginia Range. My encounter with those Mustangs made me happy just like my Mom did! When I was photographing the Mustangs on the Virginia Range I noticed a behavior that was sort of heart breaking. I followed one band for a few miles into the range. You could tell they accepted the fact that I was there by their behavior, but suddenly a boss mare stopped kicked at the ground, looked at me, and gave me an expression that got my attention. At the bottom of her feet on the ground were the bones of another horse. I looked around and I realized the whole area had lots of bones. I’ll never forget that. Mustangs may also be struggling to understand why they die. I have been told, when their in captivity, when they die, they are usually isolated from other horses, so death may still be confusing to them.Some of those Mustangs, can die while giving birth, some die by natural causes, but some also die under suspicious circumstances. Boss mare led me to this bone field. Look at her feet. What do you see? Bones. This Boss Mare and her band led me to the bone field. I wish I could figure out what she was trying to communicate. 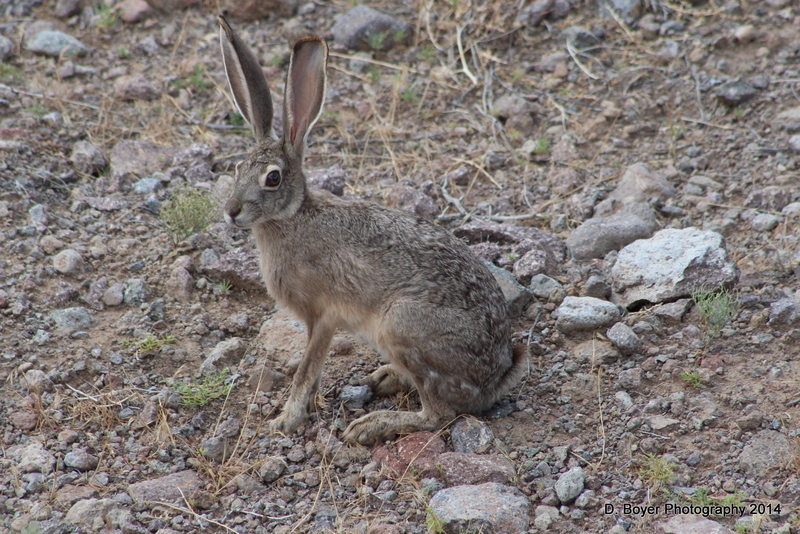 This has been one of the most precious wildlife encounters I had.